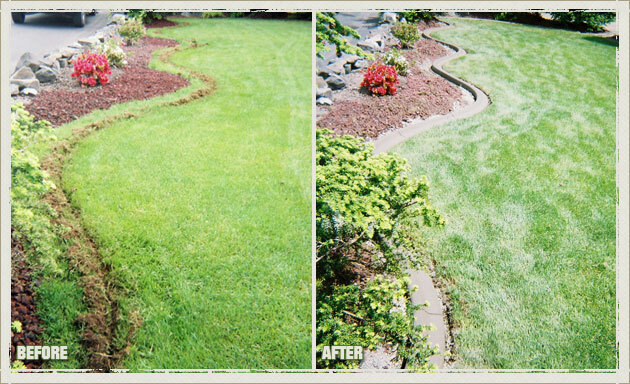 When you wish to eliminate the time-consuming tasks of trimming and edging your Auburn, WA garden, landscape edging makes a perfect option. 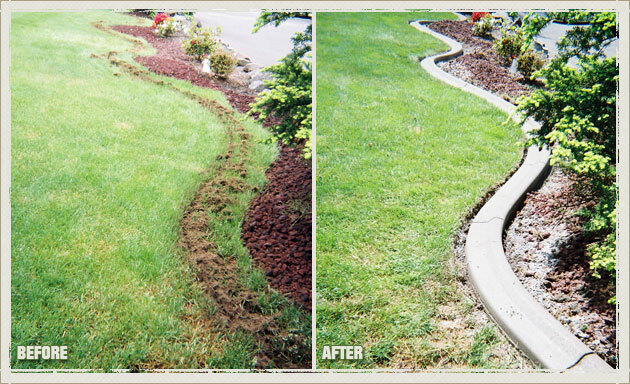 Apart from serving as a barrier between your lawn and garden, landscape edging helps you enhance the visual appeal of your Auburn house. 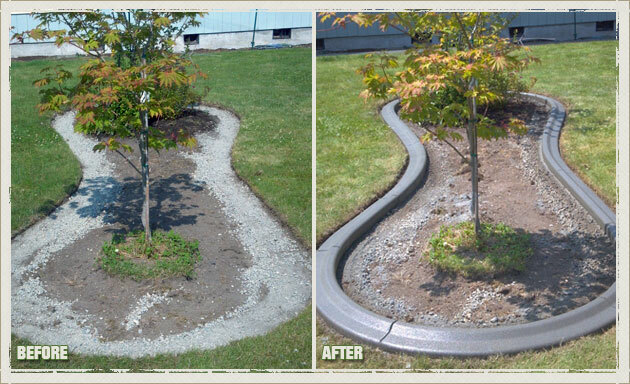 We, at Curbzilla have been offering quality landscape edging and concrete curbing services for many years. 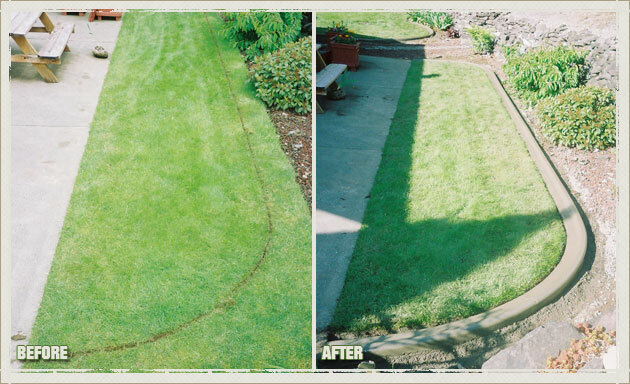 In addition to this, we enable you to choose one of the suitable landscape borders for your Auburn home that perfectly matches its design and needs. 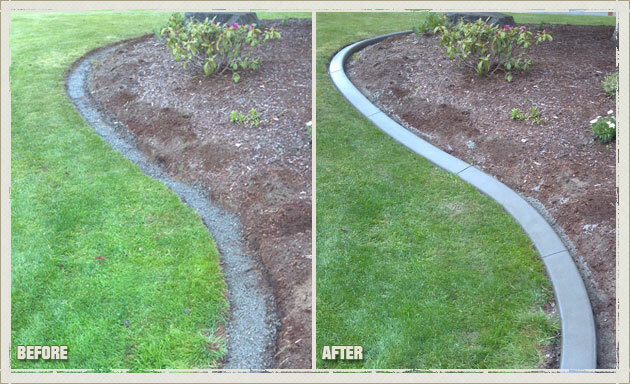 Bring your concrete curbing needs to us in the Auburn area. 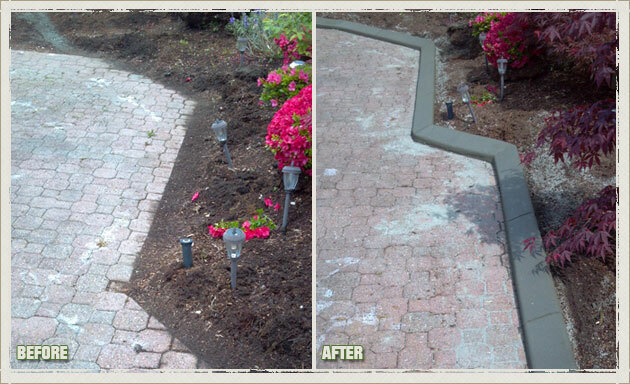 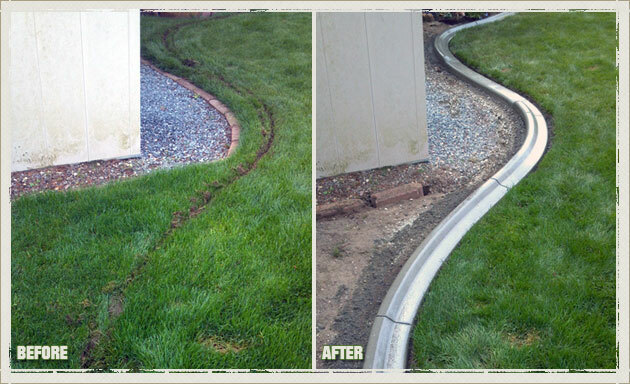 Being experienced concrete curbing experts, we enable you to enjoy edging free yards for decades to come. 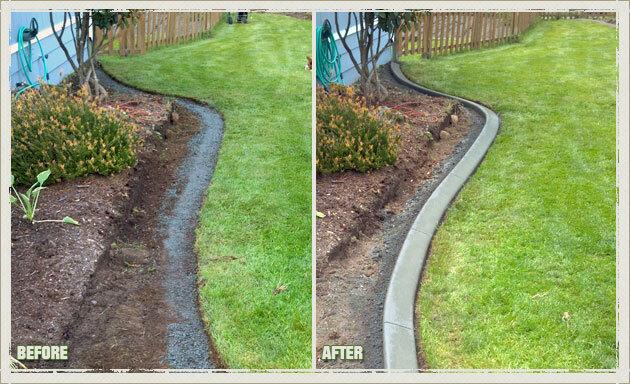 Additionally, we ensure to use high-quality material to build your Auburn concrete curbing. 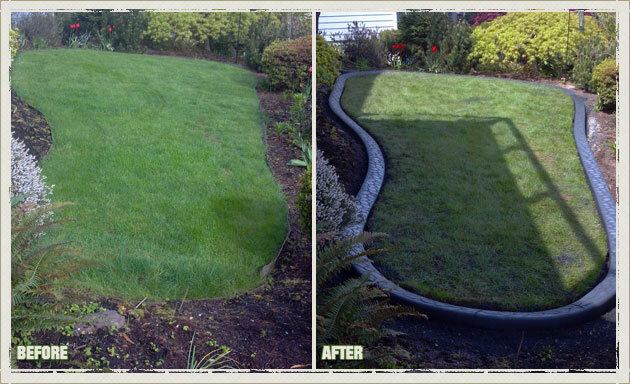 Why Choose Us for Your Auburn Lawn Edging and Landscape Borders? 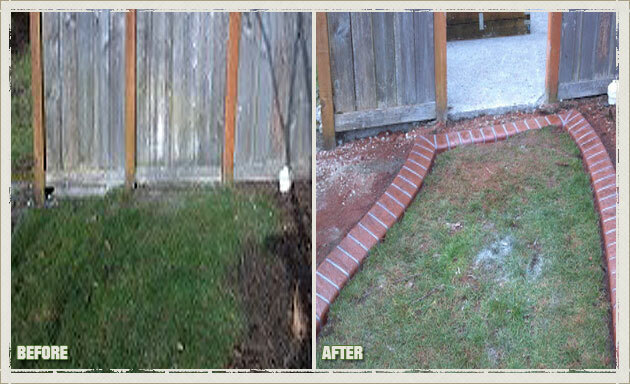 The need for lawn edging and landscape borders is often felt by Auburn residents. 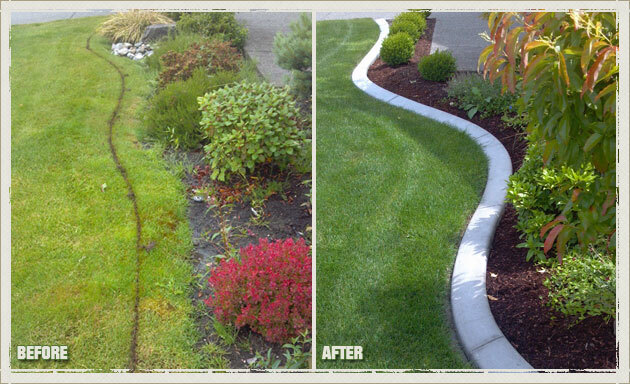 Landscape borders not only simplify the process of maintaining a garden, but landscape edging contributes in beautifying your Auburn home. 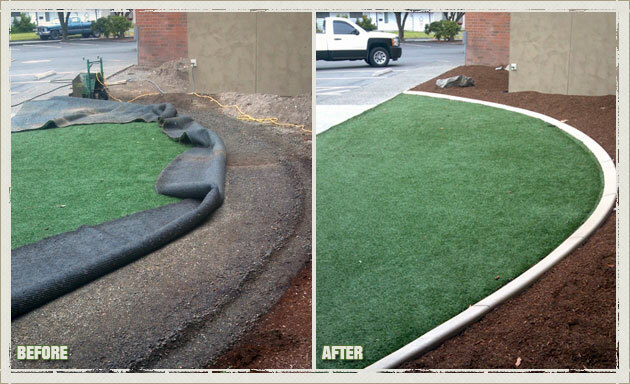 If you need landscape borders for your Auburn property, do not just select any option. 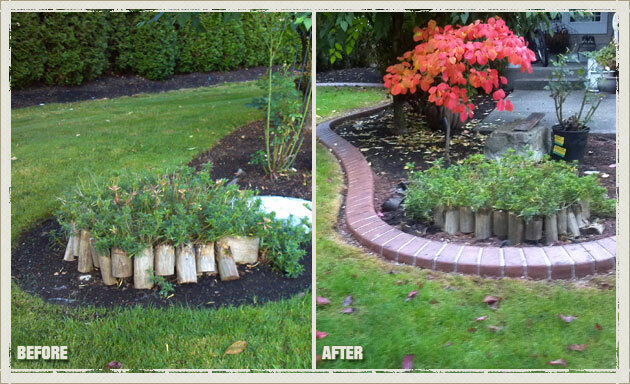 Choose fine-class landscape borders that can give you long-lasting results. 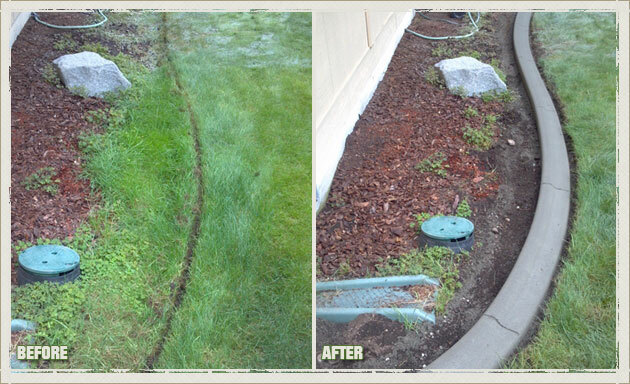 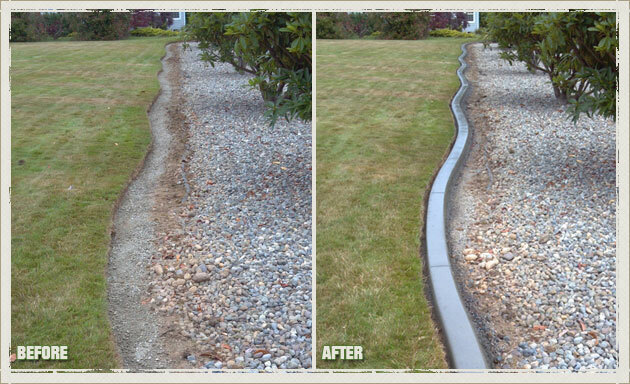 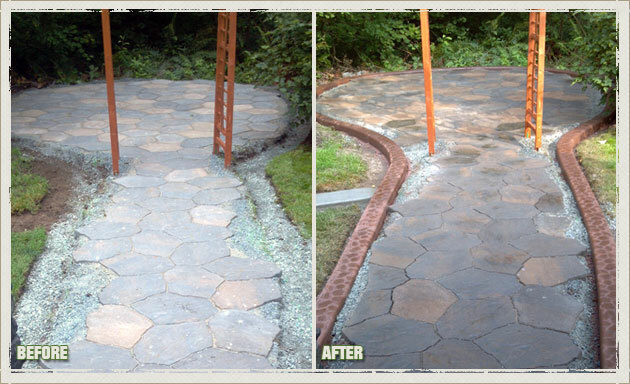 Call Curbzilla at 253-777-1221 to choose us for your concrete curbing and landscape borders in the Auburn area.